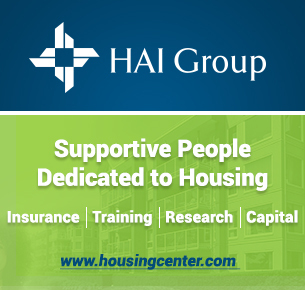 A scholarship for high school seniors living in public or assisted housing at a NYSPHADA member agency. 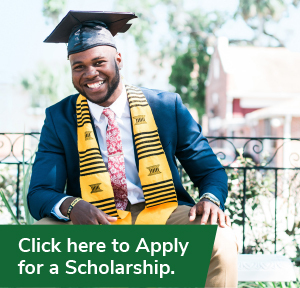 In order to encourage academic excellence and community responsibility among high school students, NYSPHADA has implemented a scholarship program for graduating seniors who are preparing to enter higher level learning (defined as a 2-4 year college, trade school or formal certification program). NYSPHADA will award one (1) scholarship to a deserving youth currently residing in a NYSPHADA member agency. A runner-up award will also be given. 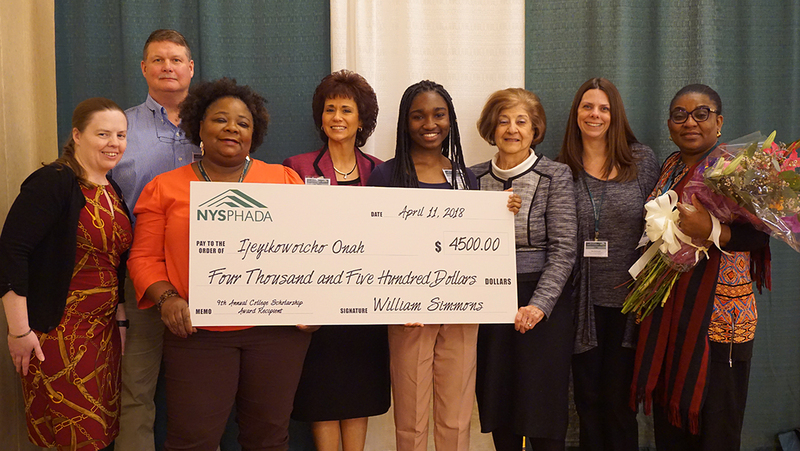 This scholarship will be formally presented at NYSPHADA’s Annual Conference and Exhibition. The winner will receive travel accommodations for him/herself and one parent/guardian to attend the conference. The scholarship fund is administered by the NYSPHADA Scholarship Committee. The money will go directly to the school that the recipient will be attending. The school will deposit the money into the student’s account. The money may only be used to pay for tuition, books, and activities directly related to the student’s education. If the student discontinues his or her education, the unused portion of the scholarship will be returned to NYSPHADA. Please select a Contribution Option and then fill out the form below.